Gary is one of the founding shareholders of Pitch Aircraft Seating and has been instrumental in the development of the business and design of their products over the past 7 years. Gary has over 30 years’ experience in the aviation and automotive industry having worked on over 20 aircraft seating projects for customers including: Virgin Atlantic, Cathay Pacific, Thomas Cook, Monarch Airlines and Bombardier. Formerly an automotive designer with Jaguar Cars, he was appointed as a Senior Designer on both the XK8 sports car and S-type saloon. 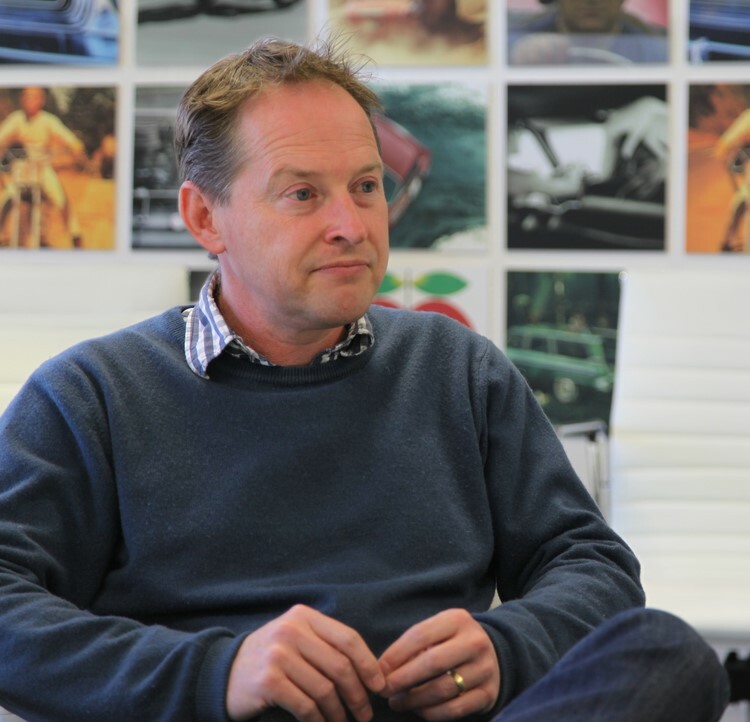 He became head of the Design Strategy Studio within Jaguar before leaving to form Design Q, an aviation and automotive design consultancy, with Howard Guy in 1997. He has been responsible for full aircraft interior design and prototype projects at Design Q and has a good grounding in the certification and realization of aircraft products through to production. Gary holds a BA with Honours in Industrial Design & Transportation (Coventry University 1989) and is also a former winner of the Royal Society of Arts Automotive Design Competition.